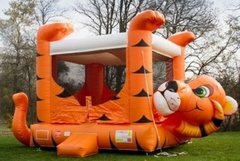 These toddler bounce house rentals are designed specifically for the smaller of your guests. 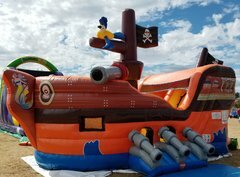 Best for toddlers ages 3 up to the Pre-teen12 years of age. All of our units are cleaned and sanitized after every rental. 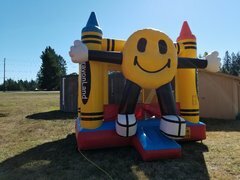 Parents will have clear view of all activity inside the units. Browse the selections below and click on the title or image for more information and to make a reservation. 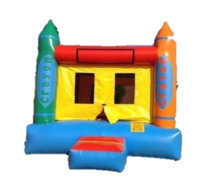 If you're having a party for your little princess, our Princess Castle is the perfect choice. 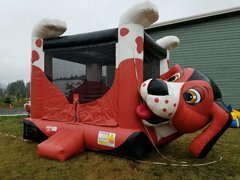 Looking to mix bouncing with sliding? 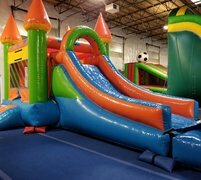 Our Bounce Kingdom or our Castle Combo can accomodate both. 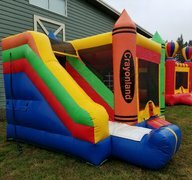 Let Inflatable Event Professionals make your next event one to remember with one of our toddler bounce house rentals.